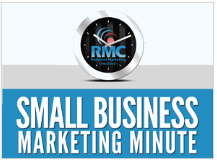 The small business marketing industry, in my opinion, is broken in two very important ways. First of all, it is just about the only industry on the planet that doesn’t have any type of universally recognized certification that distinguishes qualified providers from unqualified (or at least less qualified) providers, and that also includes a code of ethics that certified members must abide by. This has led to many people who are completely unqualified to provide marketing services working in the industry, and even to some outright scams. Second, local small business owners who buy marketing services tend to buy them the same way they’d buy office supplies–in other words, they treat marketing services as a commodity that can be purchased on a one-off basis from the lowest bidder whenever they are needed. In fact, they should be purchasing marketing services the way they purchase other professional services such as accounting, legal assistance, insurance, etc.–in other words, they should form a long-term relationship with a qualified marketing professional who can provide ongoing marketing services for the life of their business. 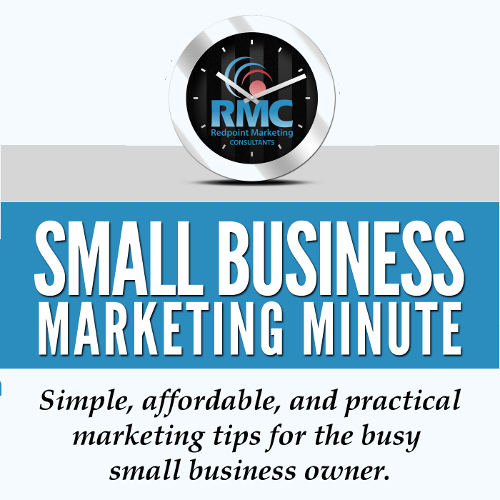 In today’s episode, I explain these problems in detail, and how together (marketers and the small business owners who buy marketing services) we can start to fix them. If you are looking for in-the-weeds marketing tips about a specific tactic, you can skip this episode. This is a high-level discussion about some major issues facing my industry. However, if you do listen to the episode, it just may change the way you think about buying or selling marketing services (depending on which side of the equation you’re on).